Snow Removal Power Place, Inc.
With winter lurking just around the corner, it’s crucial that you have your snow removal equipment on standby. If you’re looking around at your equipment and realizing you’re due for an upgrade, you’ve come to the right place. 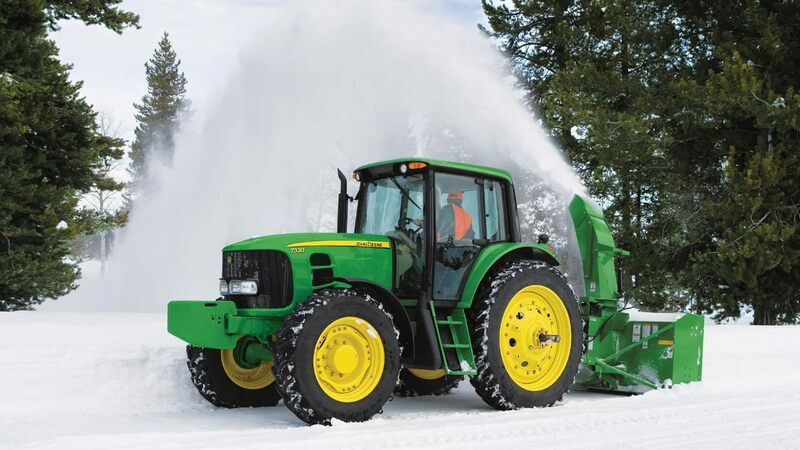 Power Place offers a generous variety of snow removal equipment for you to choose from. Whether you’d benefit from a snowthrower, spreader, plow, or spreader, we’ve got you covered. For example, we carry lightweight Honda snowthrowers that come in various models that are capable of moving a whopping 1,500 to 3,000 lbs of snow. For the ultimate spreader or salter experience with little to maintenance, check out our SnowEx inventory. As an industry leader, Ariens has been paving the way for snowthrowers for several decades now. Let’s not forget about legendary BOSS snow plows, with its commitment to innovation, reliability, and performance of all their products. Visit us at Power Place so we can introduce you to our impressive selection of snow removal equipment. We have two convenient locations in Rockaway and Whitehouse Station, NJ. We also proudly serve Parsippany-Troy Hills. You’ll find a complete parts and service department at our dealerships along with financing options, rentals, and government sales. What are you waiting for? Stop by today!